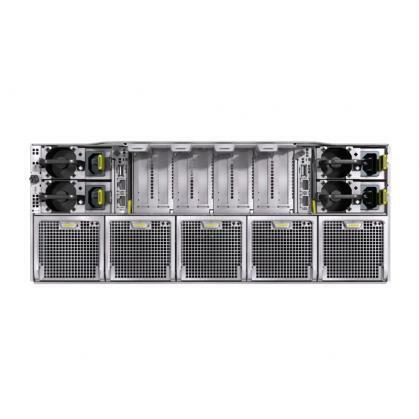 Detail: The Huawei FusionServer G530 V2 is a half-width heterogeneous computing node that delivers high-density heterogeneous compute power and supports diverse CPU:GPU configuration ratios. 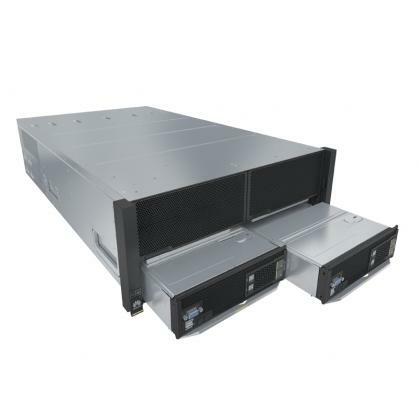 Detail: The Huawei FusionServer G560 is a full-width heterogeneous computing node that delivers high-density heterogeneous compute power and supports one-click topology switching. 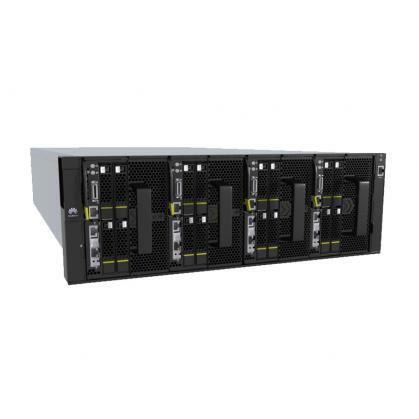 Detail: The Huawei FusionServer G5500 is a heterogeneous server positioned for data center deployment. It delivers high-density heterogeneous compute power and supports GPUDirect RDMA as well as P2P interconnect technologies. 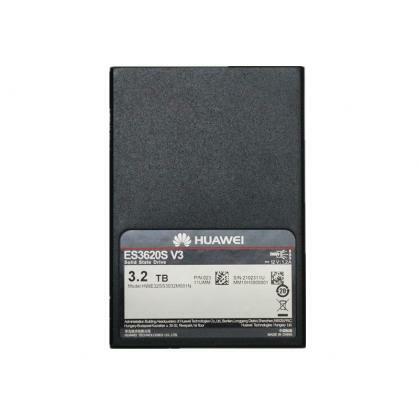 Detail: The XH321 V3 is a next-generation half-width 2-socket server node for the Huawei X6000 high-density server. Powered by Intel® Xeon® E5-2600 v3/v4 series processors, it supports sixteen DDR4 DIMMs and is ideal for server applications, such as cloud computing, web applications, and HPC. 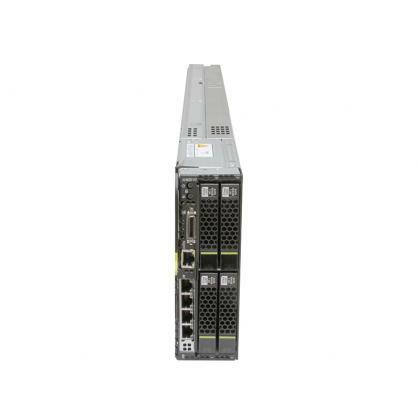 Detail: Huawei FusionServer XH620 V3 Server Node (XH620 V3 for short) is a full-height dual-socket server node occupying one slot in an X6800 server. 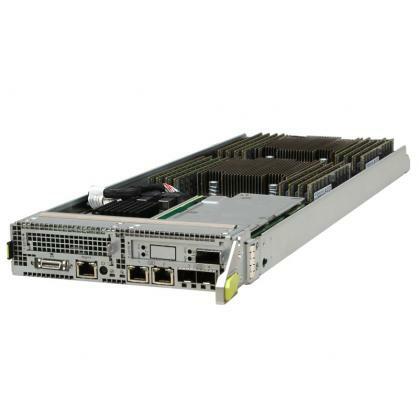 It uses Intel® Xeon® E5-2600 v3/v4 series processors and supports 16 DDR4 low-voltage DIMMs. The XH620 V3 is suitable for applications that require high-density computing servers, such as web access, hosting, and virtualization. Improve energy efficiency while saving space. Detail: A high-performance, full-height dual-socket server node, occupies two slots in a Huawei X6800 server. 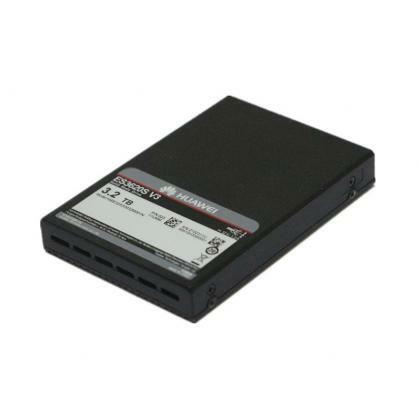 XH622 V3 uses Intel® Xeon® E5-2600 v3/v4 series processors, supports 16 DDR4 memory slots and four 2.5-inch SSDs, SAS, or SATA HDDs. XH622 V3 provides two dual-slot GPGPUs or Xeon-Phi cards. 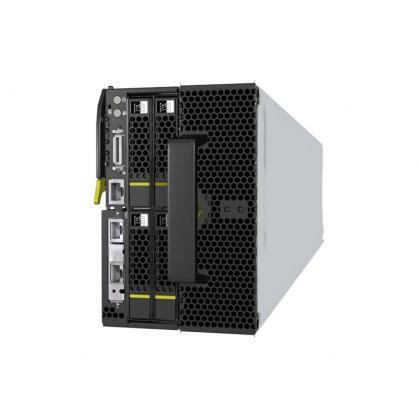 Detail: FusionServer XH628 V3 server nodes can be used in a Huawei ES3000 storage acceleration solution for applications like cloud computing, data centers, Big Data. 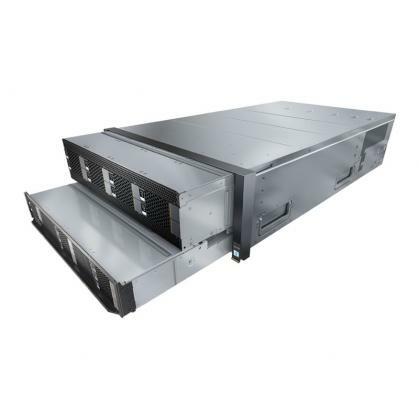 Detail: FusionServer X6800, with an advanced architecture, is designed for various applications such as cloud computing and Big Data, and is the optimal choice for IT infrastructure of a cloud data center.